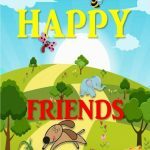 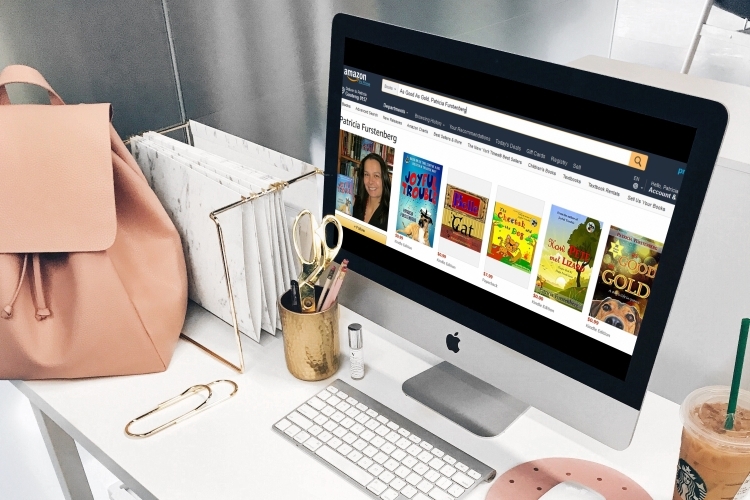 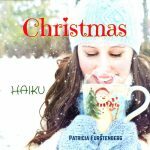 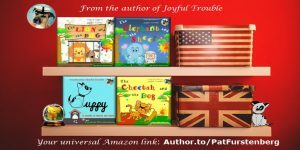 Enjoy historical, WWII, diversity, poetry, haiku, children’s books, kids literature, short stories teaching empathy, feel good reads for all ages. 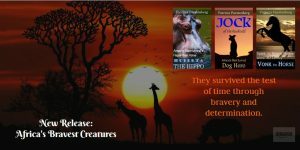 Take home an unbelievable and humorous true story of an incredible dog and how he found his true, yet unexpected calling. 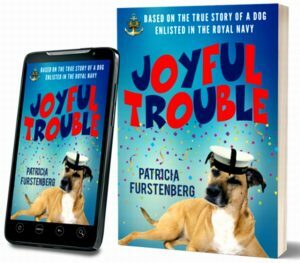 You will love the moving tale of Joyful Trouble, a dog whose love for humans went beyond any human-dog connection. 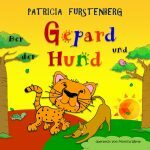 As engaging as a tail wag. 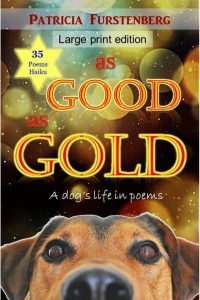 Celebrating the simple things in life as seen through the eyes of our old time favorite furry friends, “As Good as Gold” is a volume of poetry revealing the talent and humor we always knew our dogs possessed. 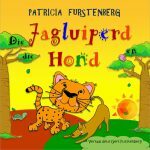 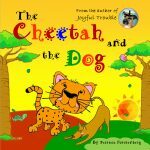 Inspired by the true story of Kasi, the orphaned male cheetah, and Mtani, the female Labrador, which struck a remarkable friendship and remained life-long friends, “The Cheetah and the Dog” is a glorious celebration of curiosity, respect for life, and unconventional wisdom, a heart-warming, fun read that belongs on any family’s bedtime shelf. When a stray cat, lost and hurt, is given a second chance she grabs it with all of her… paws! 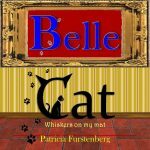 Based on a true love story between a cat and her human, told with compassion and humor. 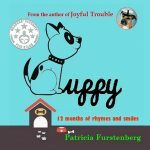 “Puppy, 12 Months of Rhymes and Smiles: is an auditory feast for children, a fun read-aloud for parents, and treat for dog-lovers, young and old. 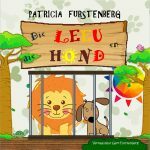 Bringing musicality into the duo of story-line and bright images, Puppy, 12 Months of Rhymes and Smiles promises to be an auditory feast for children, a fun read-aloud for parents and a treat for dog-lovers, young and old. 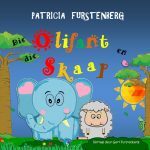 A book that children and grown-ups will love reading over and over. 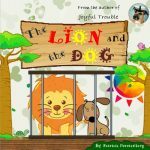 Inspired by the true story of Bonedigger, the disabled lion and the friendly Dachshund Milo who proved that friendship knows no boundaries, “The Lion and the Dog” is a brilliant, colourful tale that shines when read aloud and is a definitive must-have for all collections. 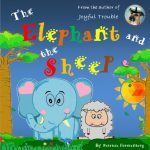 Inspired by the true story of Themba, the orphan elephant and Albert the good-hearted sheep that adopted him and cuddled him, the two remaining log-life best friends, “The Elephant and the Sheep” is a hymn to innocence and unconditional love, a read that is sure to warm up everyone’s heart.